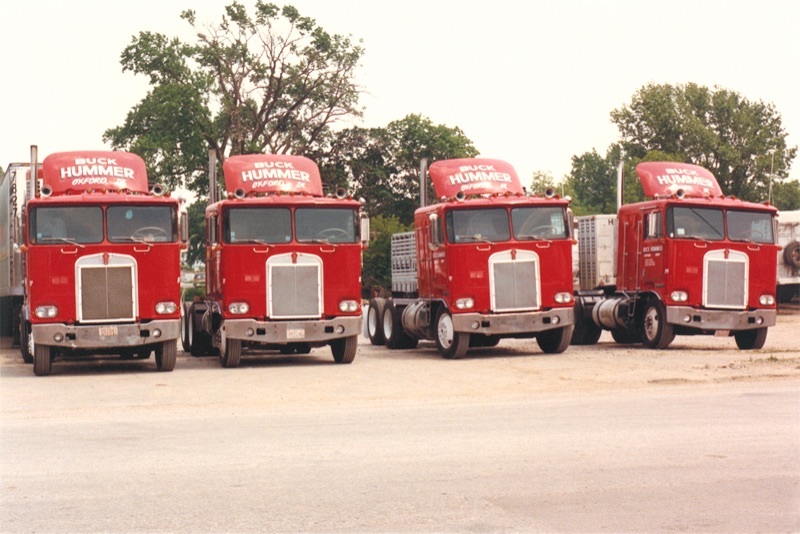 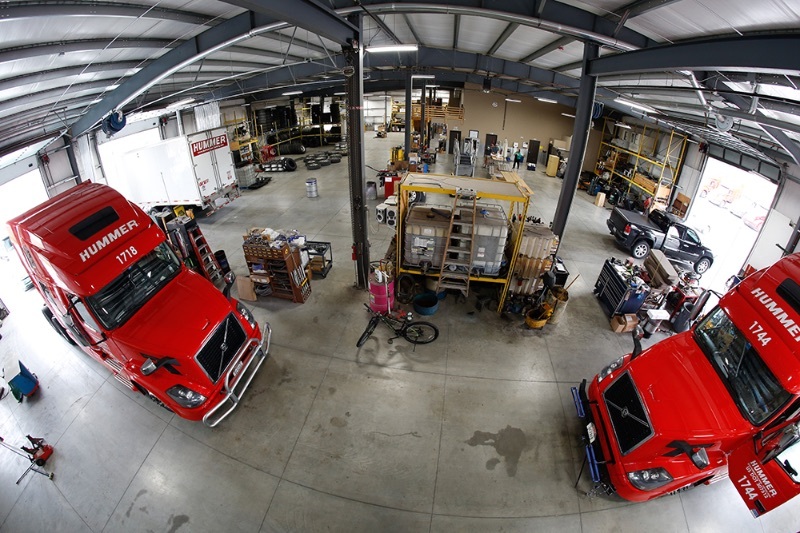 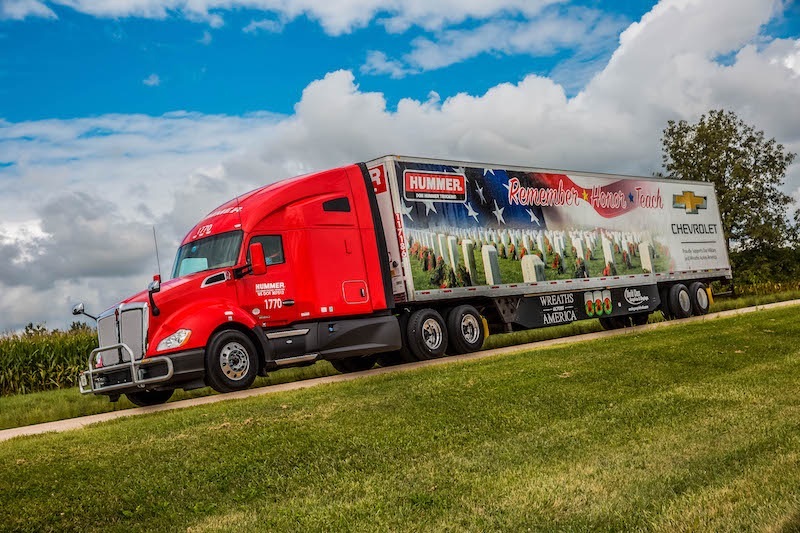 Don Hummer Trucking is a family owned and operated interstate truckload carrier trusted by some of the nation’s most recognizable brands. 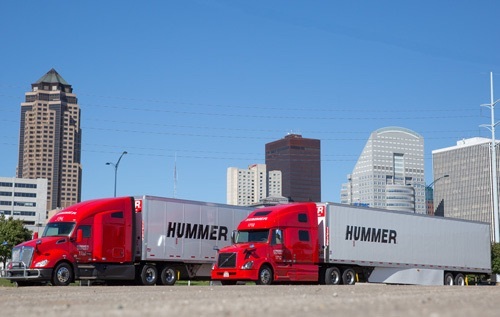 Our growing fleet includes more than 370 national, regional and team drivers who enjoy outstanding pay and benefits with competitive assessorial pay, all new equipment, flexible hometime and award-winning training opportunities. 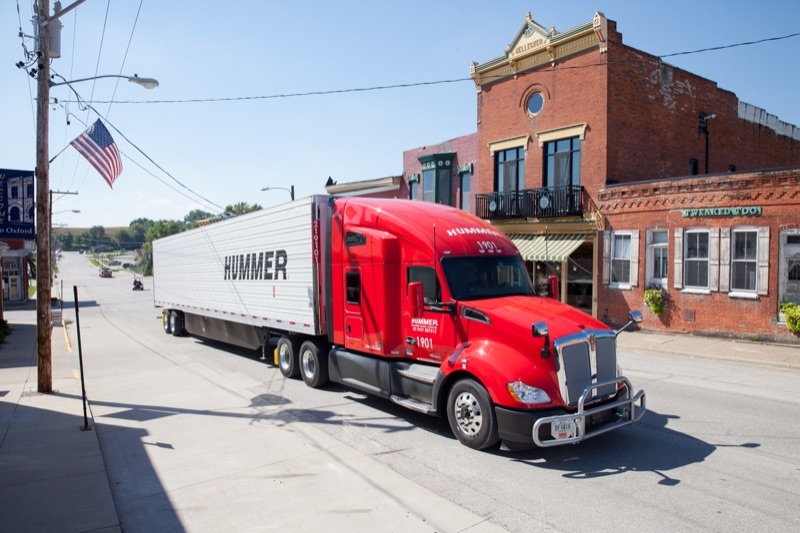 By hiring the best drivers—and treating them with respect—we’re able to deliver a quality of service unmatched in our industry. 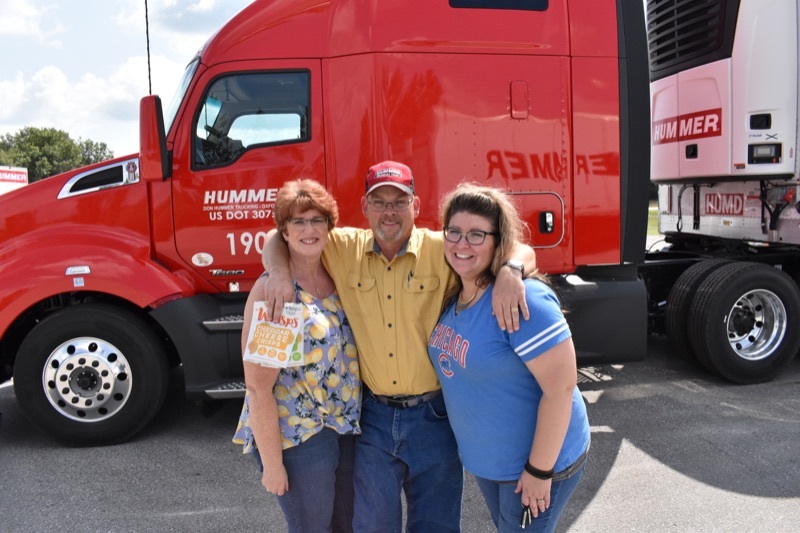 It’s why customers love us, and why drivers choose to stay and build their careers with Don Hummer Trucking.